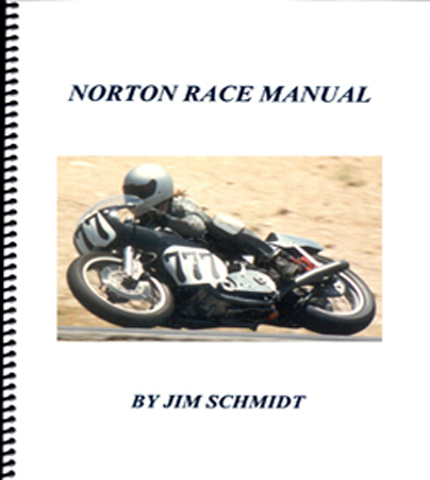 Home / Uncategorized / Norton race manual. From crank strengthening & balancing to porting, megaphones and much more, a must for every Norton racer and engine builder. Norton race manual. From crank strengthening & balancing to porting, megaphones and much more, a must for every Norton racer and engine builder.